Lasik-Laser eye surgery. 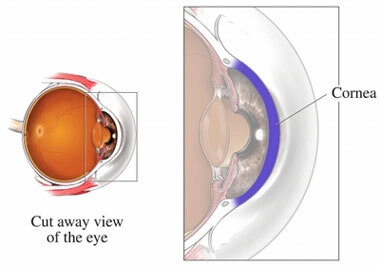 Eye Smart—American Academy of Ophthalmology website. Available at: http://www.geteyesmart.org/eyesmart/glasses-contacts-lasik/lasik.cfm. Accessed May 9, 2016. Medical devices. United States Food and Drug Administration (FDA) website. Available at: http://www.fda.gov/MedicalDevices/ProductsandMedicalProcedures/SurgeryandLifeSupport/LASIK/ucm061270.htm. Updated October 20, 2015. Accessed May 9, 2016.